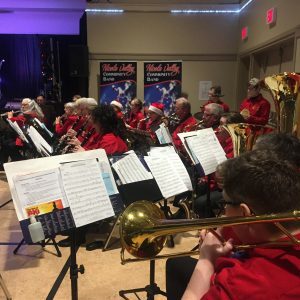 Country Christmas – Things to Do in Merritt, BC! 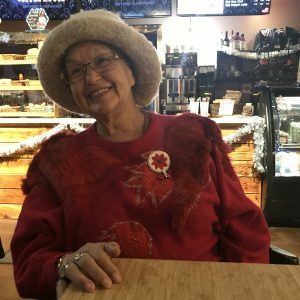 ​Country Christmas Week Here in Merritt, BC! 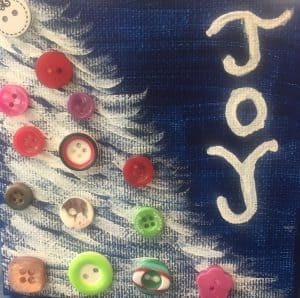 ​With a Festival of Trees, a Community Choir event, the Love to Dance Performance, our fabulous Christmas Parade, and shopping til midnight! Our Country Christmas week is spectacular! It takes place during the last week of November and is one of the best things to do in Merritt. This means we have trees decorated with hockey pucks, ballet slippers, and peacock feathers-and everything in between. One year I decorated our Pop Up Shop tree with little dolls and teddy bears (all with sparkle halos on their heads) and rainbow feather boa garlands. For the first years of Country Christmas, all the trees were set up on the main street of town, in the Canadian Country Music Hall of Fame. It’s a beautiful building with hard wood floors, high ceilings, and western-style chandeliers. 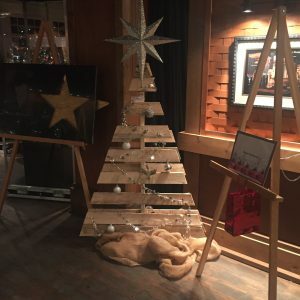 The venue attracted locals and visitors from neighboring towns to see our Festival of Trees. This year for the Festival of Trees event, all the decorated trees are spread out around the town, and people head out to do the tree tour. 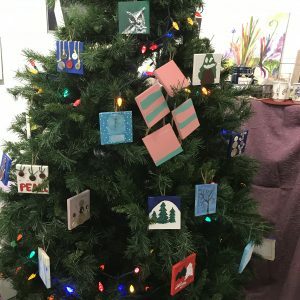 We adorned our tree at the Courthouse Gallery with tiny canvases, painted by local artists and interested Creatives. We keep having to paint more little canvases as people are buying them right off the tree! And all the money supports the Gallery. 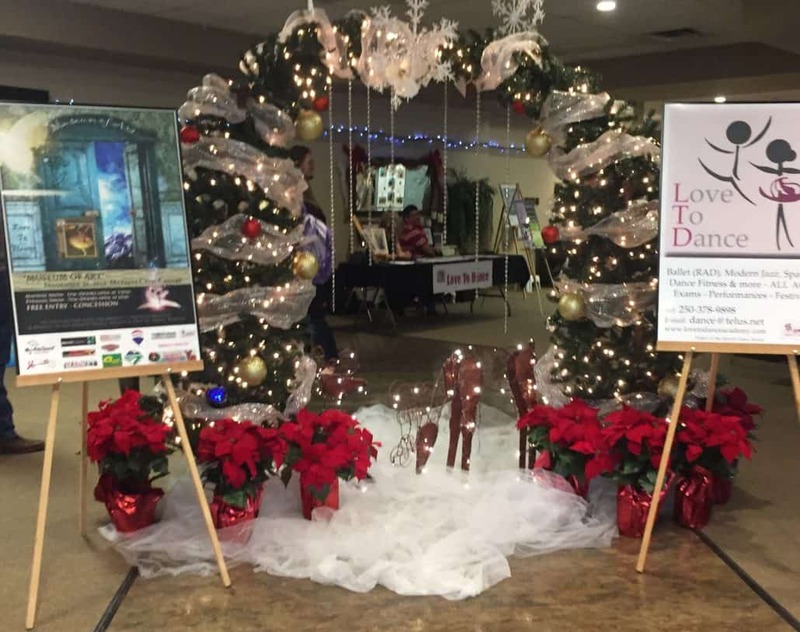 This year, for the Country Christmas festivities, the Love to Dance Academy​ presented “Museum of Art”. Dance teachers Lizette Nel and Vanessa van Rensburg choreographed the dances which involved dancers of all ages, from adorable tots to graceful seniors. Herman Nel looked after the creation of the sets designed by Vanessa and Lizette, as well as the lights and music. 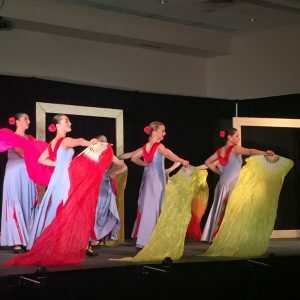 Over a hundred colourful and gorgeous costumes and dresses were designed and sewn by talented members of the Merritt Dance Society. And there were plenty of volunteers, parents and dance lovers, who helped pull off the beautiful event. The two-hour long performance was presented at both an afternoon matinee, with classes of children arriving on school buses, and a stellar evening performance. Michelle Etchart, local songstress, performed two moving pieces while dancing continued around her. The night performance was captured on video, with CD’s available. I attended the matinee, and will be sure to acquire the evening performance CD. Worth watching again! And kudos to all those involved, with special recognition to the dancers showing such professionalism in putting on the two events in the same day! Thanks to the Love to Dance Academy! 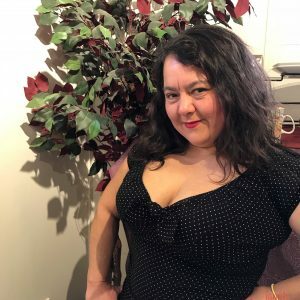 Also, Cecilia Dyck and Caitlyn Stephanie Walsh played piano duets, the four Snees entertained, and Michelle Etchart again performed with her spot on renditions. 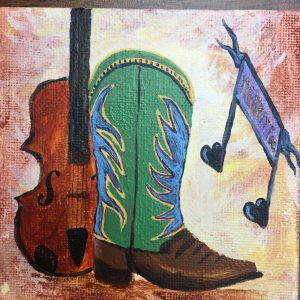 And not only did the groups and soloists perform their own pieces, but the collaborations amongst them, and even the audience, brought the community together in inspired evening of music. I have heard that our Santa Parade is the largest in the world! The country? Our province? Well, I’ll wait to be informed properly but I do think the Nicola Valley Santa Parade is one of the best things to do in Merritt! 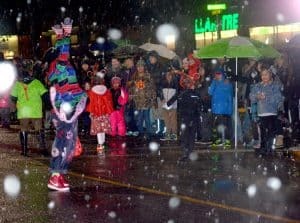 ​The Merritt Country Christmas Santa Parade’s success shows what stuff our community is made of. We are tough, determined, hard working, creative, and ready to have fun…and all in support of our businesses and organizations. And this year’s parade tested all of those qualities because it started to rain as the parade entries were lining up, started to pour as it got going, and the rain didn’t quit until near the end, when big fat snowflakes started to fall. People knew they’d get soaked, but they didn’t stay home. The floors of the shops, open for business until midnight after the parade, had puddles from the rain soaked customers…. Check out the photos of the rainy event on Merritt Herald‘s online coverage. Open Mic Night, one more thing to do in Merritt during our Country Christmas week! On the Friday night of the Santa Parade, I jut got wet running out to my car, and then dashing in to Kekuli Cafe. We put on a special Open Mic night that night! And we watched the rain come down, then the snow, and then mopped up the puddles that our audience left on the cafe floor when they poured in after the parade and settled in to the cozy venue. And regulars like Doug and Donna Dixon were there to enjoy the live music. Pouring rain during our Santa Parade only adds to the memories! I hope there are always Country Christmas planners and volunteers. This week is a highlight in our community. It gets all of us who participate in any way, from young to old, in the mood for the holiday season, whatever our beliefs. We come together, show off our talents, have fun, support each other and are inspired to be thankful for each other. So kudos to the people in our community who plan Country Christmas, who put on the events, and who participate in them to make them all worthwhile. Let’s recognize each other for the contributions to community that Country Christmas brings! Now, does anyone want to come to the Courthouse Gallery to paint a little canvas for our tree? I found some empty spaces again! All welcome! And you can wave to the LTD dancers while you are there. We share the Courthouse space. https://experiencenicolavalley.com/wp-content/uploads/2018/12/IMG_6109.jpg 1852 2344 Jano https://experiencenicolavalley.com/wp-content/uploads/2018/05/merrit-nicola-logo-01-300x254.png Jano2018-12-05 06:05:572019-02-21 08:46:39Country Christmas - Things to Do in Merritt, BC!